The word ‘organisation’ is commonly used as a substitute for company, firm, corporation, enterprise, partnership and institution, as well as being used as a synonym for ‘the business’. This umbrella term ‘organisation’ conveniently spans the public, private and not-for-profit sectors, and for this reason I use ‘organisation’ in this way in this book. Yet this popular usage glosses over an important distinction between the business and the organisation. 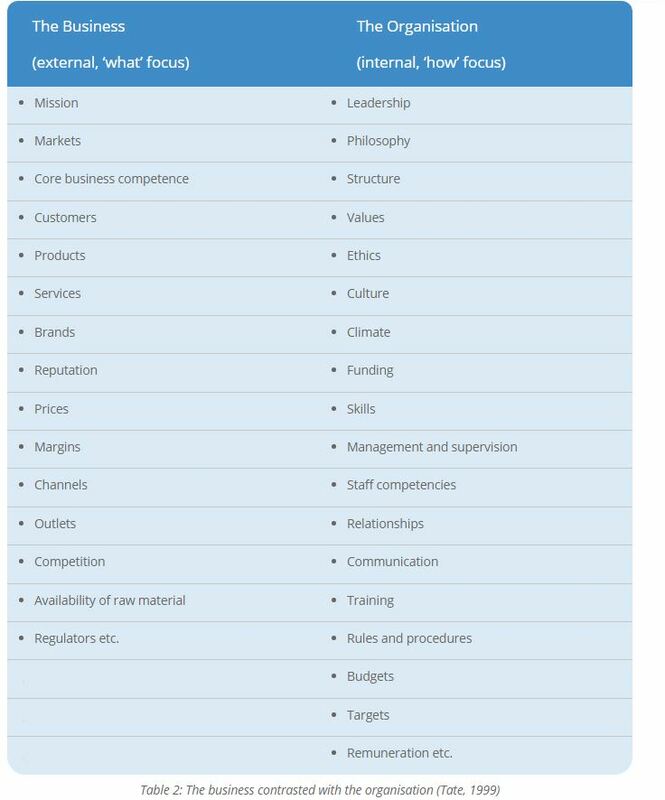 The table below lists some of the factors that comprise the two halves of the company or institution: the business and the organisation. The distinction between ‘organisation’ and ‘business’ is helpful.  When there is a problem with the company or institution, thinking separately about the business and the organisation helps to pinpoint issues and opportunities, and helps decide where to direct effort. Without this distinction you may pull on internal organisation levers when you should be asking fundamental questions about the business itself. But should one think about the business ahead of the organisation that is there to serve and support it, or the other way round? The answer is that there is no fixed rule that always favours one over the other. A case can be made for both these sequences depending on the context. The key point is to recognise the difference between the business and the organisation and understand how a systems perspective and an improvement agenda are affected by that simple division. Based on Chapter 1, ‘Preparing the ground’ in The Search for Leadership: An Organisational Agenda.